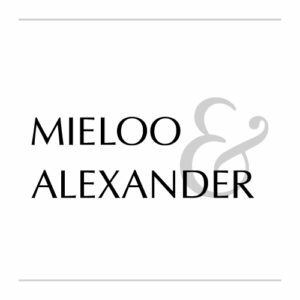 M&A – Mieloo & Alexander B.V.
M&A was founded in 2000 by the two partners of the firm: Joseph Owusu and Sander Merkx. M&A is specialized in the optimization of business processes by implementing innovative (information) technologies for their clients. M&A works today for a variety of multinational clients on projects across Europe. Experts of M&A provide wide experience at CRM, SCM, maintenance and service management, financial and management accounting, technical application and IT infrastructures. M&A will support the embedment of the i-evAALution solution into diverse organization infrastructures through meeting required standards, business processes, new market developments, technological innovations and international legislation.